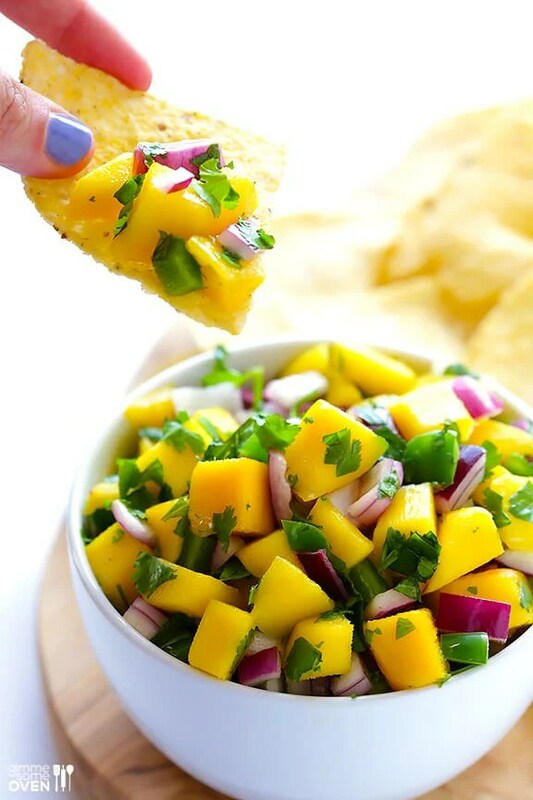 Mango Salsa– Yummy on fish tacos! Fresh Tomato Salsa- A nice mild salsa, add more jalapenos for an extra kick. Roasted Tomato Salsa- Spice things up with this salsa. Next > Last Harvest for August!